The $1 million attack campaign by the Victorian Labor Government against federal funding for hospitals and schools will be referred to the anti-corruption watchdog. The secretaries of the Premier and Cabinet, Treasury, Health and Education departments will be referred to the Independent and Broad-based Anti-Corruption Commission (IBAC) on Monday afternoon, state opposition leader Michael O’Brien said. “They’ve authorised election or campaign materials which are designed or intended to influence sentiment against the current government of the commonwealth. This is a prohibition under the public administration act and it’s something which invokes IBAC’s jurisdiction,” he told reporters. The opposition will also ask the auditor-general to review whether the campaign is an appropriate use of public money. 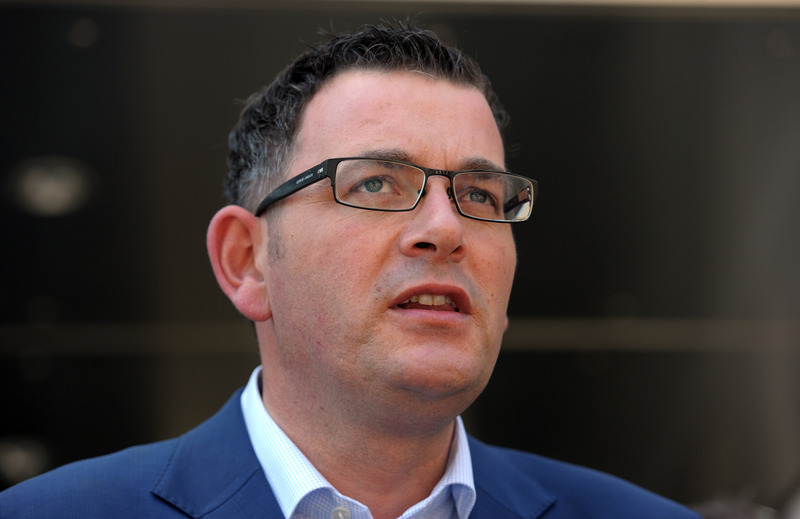 Premier Daniel Andrews, who is not named in the referral, launched the attack ads on Sunday over hospital funding telling reporters the state deserved its "fair share" from whoever wins government in May. On Monday, Attorney-General Jill Hennessy said the government campaign was standing up for Victoria. "I'll let other agencies deal with these matters as they see fit, but I do think it's very curious Michael O'Brien finds it such a threatening thing that the Victorian government would stand up for more funding for Victoria," she told reporters. Prime Minister Scott Morrison told 3AW on Monday Victorians would be disappointed with the $1 million public money spend on the TV, radio, print and online campaign. “I have no doubt the State Government here will do Bill Shorten’s bidding and they’ll make all those noises, but you know, on the other side of an election should we be successful, I have no doubt we’ll get on together to deliver the projects Victoria needs,” he said.